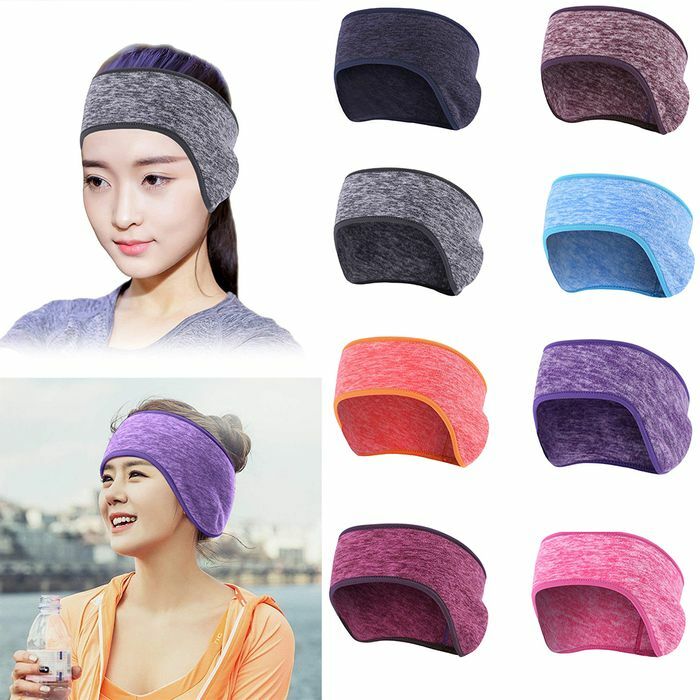 Fleece Ear Warmers - Only £2.99! I am confused i cant figure out if i like this or not, would i wear it or not? its like a hat but with no top on it lol, love the colours. wouldn't a warm hat do the same thing? the material looks nice though. Ha know what you mean! Maybe it's useful if you have a very high ponytail?! Great for those Cold Winter days,particularly if watching sports events! This *could be useful for those with hearing aids? I'm not sure how they will feel in the cold this year.